Home > Entertainment > Democracy in Great Zimbabwe our beloved country. Democracy in Great Zimbabwe our beloved country. Zimbabwe! Zimbabwe! Famous as Hollywood stars! Democracy! Democracy! Where art thou? Can you hear wailing of disharmony? It is citizenry cries for Justice and socio economic development! Give us tools to empower youth! Democracy, democracy now it's time! Allow me space mobilize social movement for national development. Creating elegant Great Zimbabwe with citizenry in bouyant moods! Allow us the opportunity to implement. 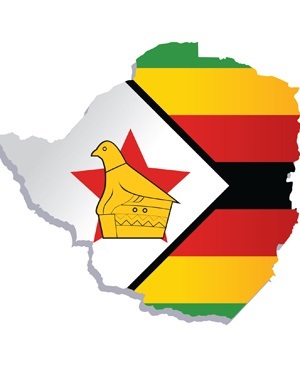 We cry for democracy in Great ZIMBABWE!